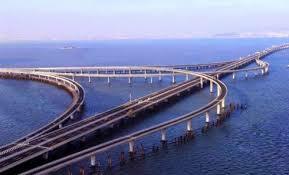 ◆ It’s total length is 164.8 Kms (102.4 miles),located in East China as a part of Beijing-. Shanghai high-speed railway. ◆ It was opened on 30th June 2011. 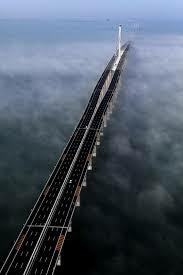 ◆ It’s construction took 4 years , employing 10,000 people , costing $ 8.5 billion. Do Like Our Page PUZZZY for more interesting Fast Facts ! !